In a world crawling with vampires, Romania is the safest place left on earth. Thanks to the Little Council, there hasn't been a vampire on Romanian ground in over five centuries, until one day when Liana Cantacuzino is ordered to bring one in, covertly. Enter Maximilien Hess, a thousand-year-old vampire determined to ruin the existing order of things. When all is revealed, Hess's secret changes everything, and a reluctant alliance is formed because the alternative is much worse. 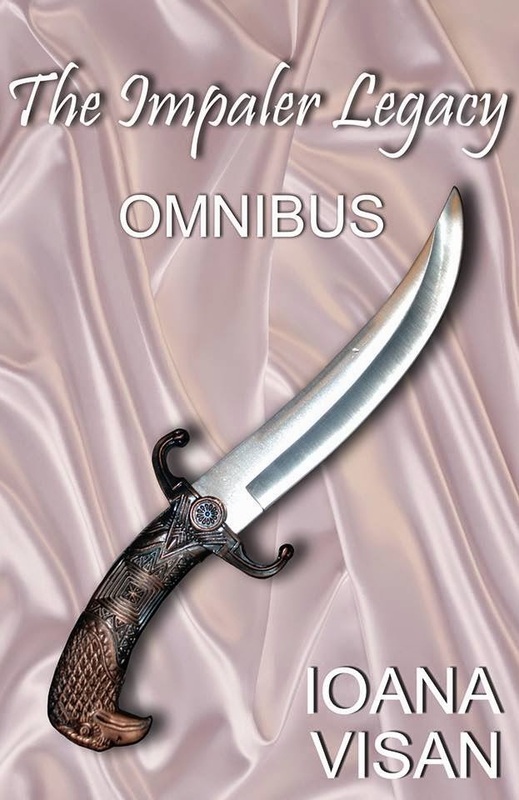 The Impaler Legacy Omnibus, a vampire saga like no other. After fighting the apocalypse aftermath in "Human Instincts", she played with shapeshifters in “Blue Moon Café Series: Where Shifters Meet for Drinks”, and then she dealt with vampires in “The Impaler Legacy” series, before tackling longer works like a fantasy trilogy and a science fiction series. 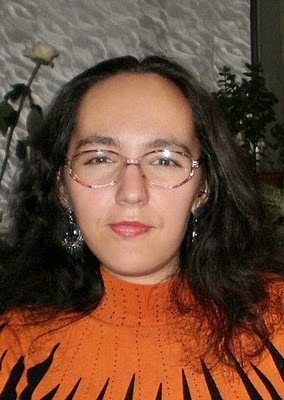 Aside from publishing short stories in various Romanian magazines and anthologies, she published a Romanian short story collection "Efectul de nautil" and the Romanian edition of "Human Instincts".